From his Bird Bath EP to his verses on the newly released T.R.U. Jack City mixtape from The Real University, Cap 1’s been killing it lately and it doesn’t look like he’s going to be stopping anytime soon. 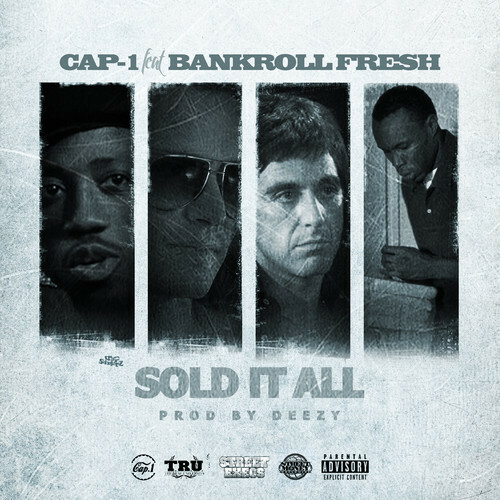 Cap grabs ATL hot boy (pun intended) Bankroll Fresh for “Sold It All,” which you can listen to below the jump. This joint is tough. The post Cap 1 f/ Bankroll Fresh – Sold It All appeared first on Fake Shore Drive.